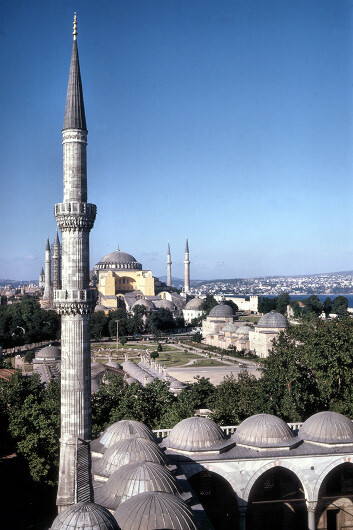 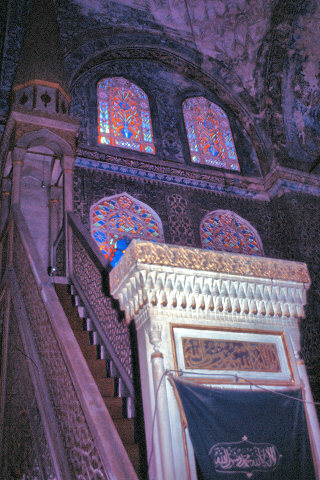 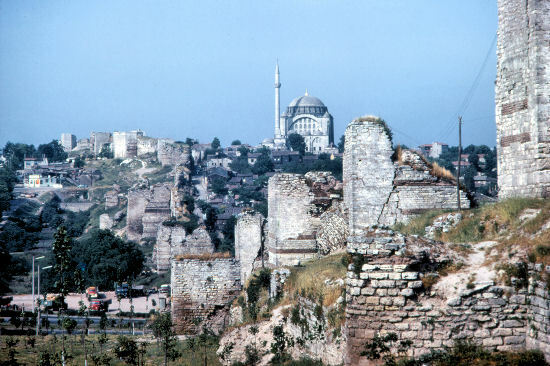 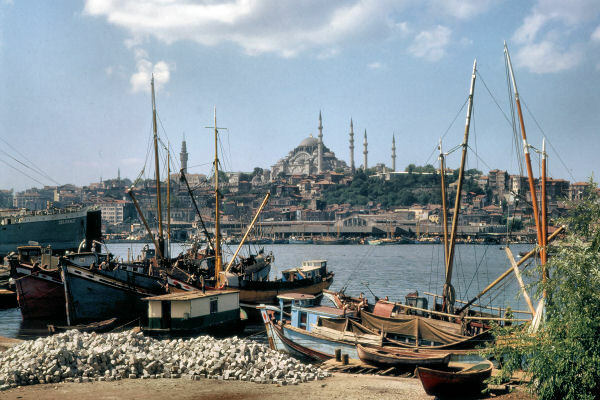 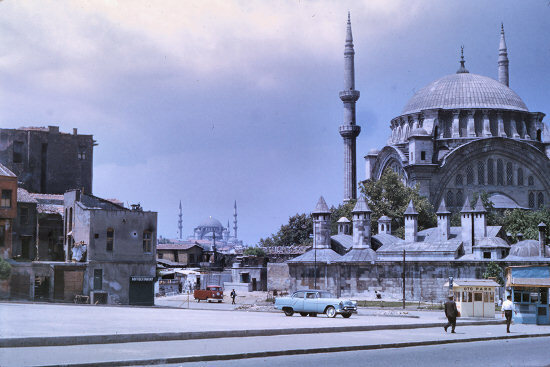 Above Left: looking from the Blue Mosque to the Aya Sofia mosque which was built in the 5th century. 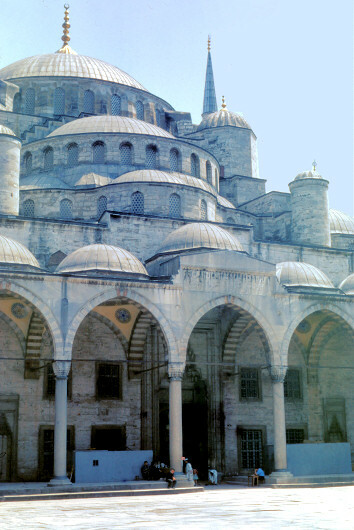 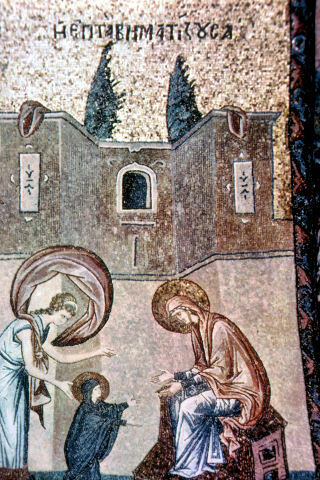 It was one of the largest ever Christian churches converted to a mosque in the 15th century. 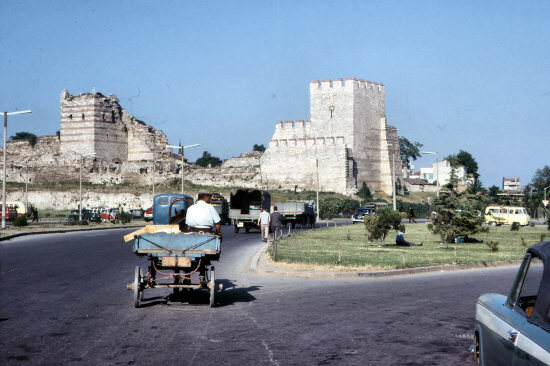 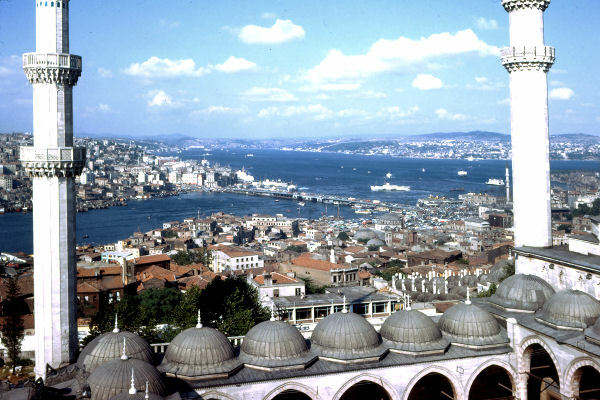 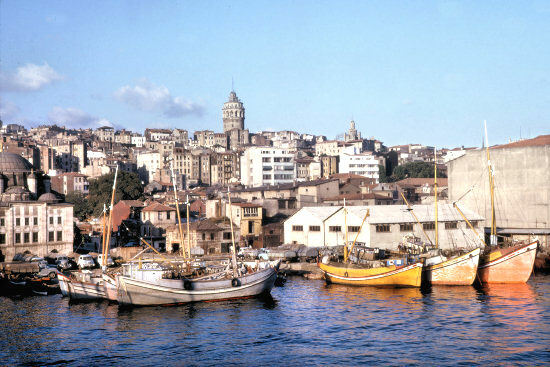 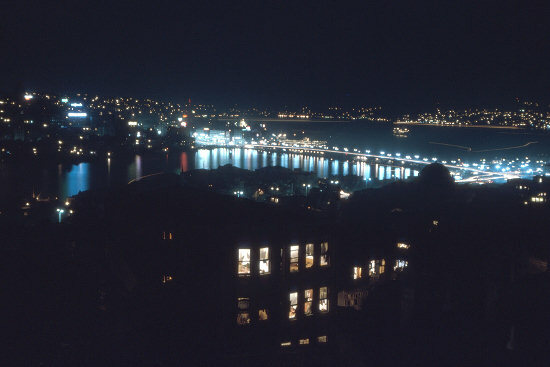 The top of the 60 metre Galata Tower can be seen in the background. 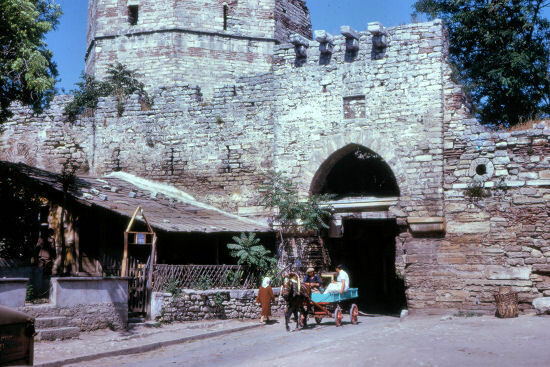 It was built in the 14th century by the Genoese occupiers for defence purposes. 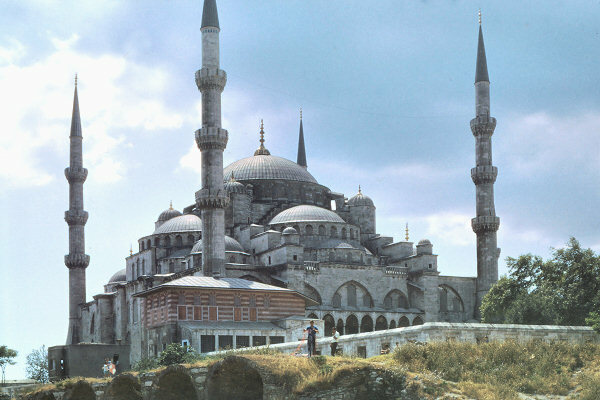 Antalya Airport Car Rental - BOOK a car in Antalya Airport to any where in the TURKEY AT very low rates with AntalyaAirportCarRentals.